Your business in Langley needs to have an online presence in today’s world, and your website needs to be well designed. Sometimes, despite having a website, and having great web design, businesses fail to make a good transition to their online platforms. While there could be numerous reasons why a website isn’t effective, here are 5 common explanations for website failures. Unsuccessful websites often leave their visitors in the dark by making them guess what they want their customers to do next on the website. Clear instructions through a call to action button or hyperlinked text that is front and center is a great way to prevent this. If you need help creating a website with clean and clear calls-to-action, don’t hesitate to get help from a web design company. 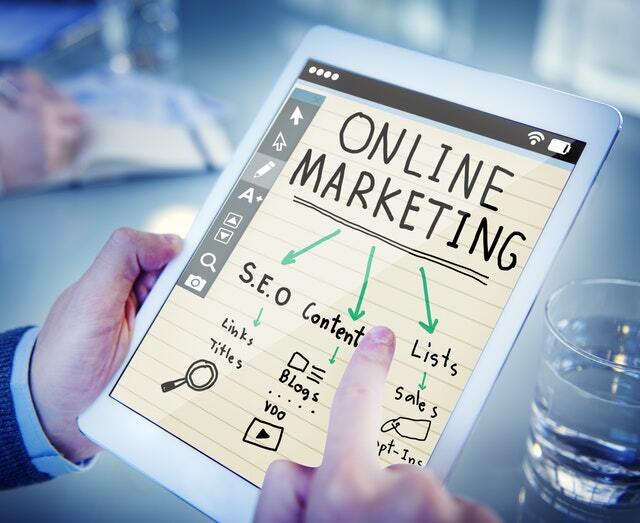 Remember, without these calls-to-action, potential customers in Langley won’t move forward with the services or resources that a website is offering and business conversions are missed out on. Except when relying on a third party payment platform, it’s a website’s responsibility to frequently check to make sure that everything on it is working properly. An unsuccessful website won’t be able to make a sale or receive a payment from Langley customers when its cart or payment processor is down. Function is an important part of great of web design. Web Pages that are maintained and have a fresh and up to date web design, build trust and credibility. That doesn’t mean that websites should be redesigned once a month, but a major web design overhaul every few years will keep a website looking contemporary. A website that looks like Geocities page is usually unattractive to Langley customers. Some websites have music or videos that play automatically once your enter the site packed with flashing ads. These are examples of poor web design. These badly designed sites actively turn away Langley customers and avoid business conversions. 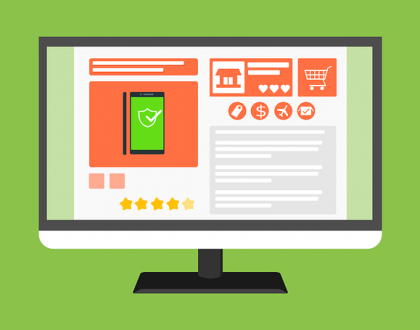 Many customers today visit websites on their mobile phones, and this type of clutter slows down the consumer experience even further on phones. This means that a successful site should have clean and organized web design, using sub-headings, bullet lists and graphic elements so that visitors can digest information in smaller chunks. 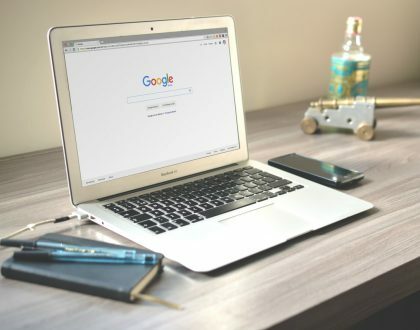 A lot of businesses in Langley and around the world attempt to send all their traffic to their website’s homepage, as opposed to finding relevant landing pages that customers want, and linking them there. This is often a result of service pages and other pages on unsuccessful website being an afterthought in the web design process. Instead, successful websites create specific landing pages for the various types of information that their customers need to boost conversion rates, and successfully generate leads to turn into sales. Looking to take your business’s online presence to the next level? 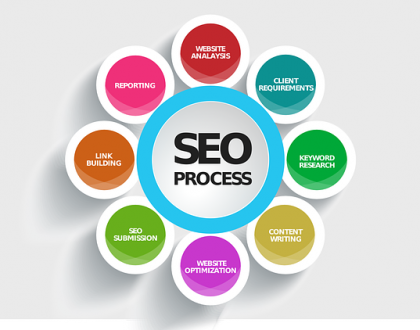 Call Web masters in Langley at (604) 782-6467 to learn how you can avoid these mistakes and make your website a complete success.